As school-children, many of us have probably heard lectures or talks emphasizing the use of emergency helplines during distress. On an average, a school-going child is aware of at least one helpline. Over the years, we may also have come to know about helplines through advertisements, Public Service Announcements (PSAs), hoardings, messages on social media etc. The government has repeatedly emphasized on dialling helplines during distress by conducting several campaigns for creating awareness. New helplines are also being launched to cater to the growing needs. 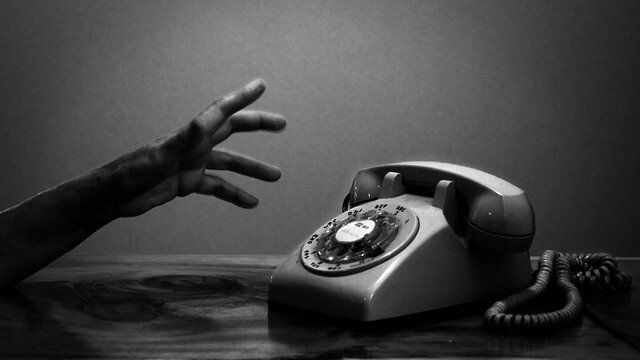 So, what happens when we dial a helpline? Let’s look at the working of some of these helplines in detail. Some of the most important helplines functioning in Chennai are 100 (Police Emergency), 103 (Traffic), 1091 (Women), 1253 (Elders), 1098 (Childline) and 101 (Fire). The calls made to 100 are received by the call desk of the police control room. After seeking basic details about the problem, location of the caller etc., the information is passed on to the modern control room. Personnel on duty in the modern control room directs the closest patrol vehicle to the rescue. Each of the 353 patrol vehicles plying in the city, is headed by a sub-inspector (SI) with a driver. The SI coordinates with the control room for rescue operations and hands over the convict(s) to the nearby police station. When a reported case requires attention, the cops of the nearest local police station take charge of it. Besides calls to 100, the control room of the Tamil Nadu Police Department handles 103, 1091 and 1253 helplines. Calls to each helpline are received at separate desks functioning similar to that handling calls to 100. In the case of elders’ helpline (1253), a counsellor from HelpAge India, a non-profit organisation specially for elders in the city, also assists the team. The counsellor, if required, visits the caller directly for counselling. A van from HelpAge India is also readily available at the premises of the Office of the Commissioner of Police, for those who are ill.
For ensuring safety and gaining trust, when the complainant is a woman, a lady-constable accompanies the SI. Women officers on the call desk for 1091, are also equipped to offer counselling to the needy. In addition to emergencies, 100 also receives calls enquiring routes to hospitals, homes, counselling, conveying gratitude etc. 100 receives 1500 calls on an average every day. In January 2018, women’s helpline received 3081 calls and elders’ helpline received 1019 calls. “Our major challenge is to send a team to the spot at the earliest. We need to monitor the topography of the city continuously so that the caller gets help on time. At times the patrol vehicle will be on the move, and we have to immediately identify another patrol vehicle or beat vehicle in the same locality,” said Vijayakumari, Deputy Commissioner, Control Room. 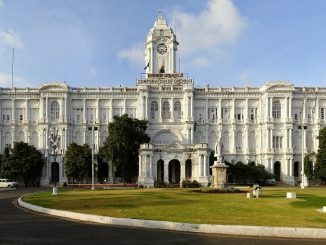 The emergency helpline 100 works round the clock, with employees working in three shifts and has 10 call-takers for each shift; three call-takers and one counsellor on the desk for elders’ helpline; one constable per shift on women’s helpline; around eight people per shift on traffic services desk. On dialling 101, the call is received by the Leading Fireman (LF) of the Fire Control Room. The essential information such as the problem, location, etc., is sought and passed to the nearest fire station for rescue. 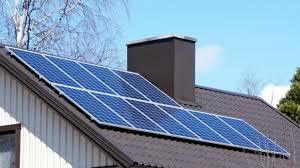 “There is a norm specified for us while on duty, with respect to reaching the place of the incident. We are required to cover a kilometre in two minutes. However, if the locality is jammed with traffic, we give our best to get to the spot at the earliest,” commented Ezhilvendhan J, Leading Fireman at Fire Control Room. Working in three shifts, the control room is manned by five LF, one Station Fire Officer (SFO) and one fireman in every shift. The SFO assesses the incident and takes care of communication with senior authorities. 1098 is an all-India emergency helpline for children in need of assistance, that operates round the clock. Childline India collaborates with the local NGOs and not-for-profit organizations for rescue services. In South India (Tamil Nadu, Kerala, Andhra Pradesh, Telengana and Puducherry), all calls made to 1098 are directed to one of two contact centres — Chennai and Bengaluru. Calls are directed to Childline Call Centre (CCC). 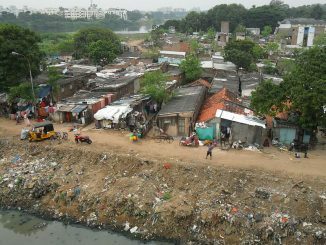 The call centre is staffed by 90 people working in three shifts in Chennai. The two centres in the south handle a lakh calls per day on an average. “Within 15 minutes of receiving a call, the information about the need of the caller will be passed on to the childline team member present in every district. In case of serious problems, action will be taken with the advice of Child Welfare Committee (CWC). In case of child begging, we make sure a team is deployed and the concerned rescued within an hour. However, in cases of physical abuse in school or any other place, the team will personally talk to the victim and counsel, if needed and raises the issue to the management,” said an employee from the contact centre of Childline. Is your mobile connection helpline-sensitive? 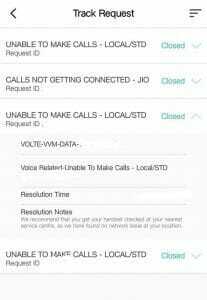 For citizens using Reliance Jio network, calls to any of the helplines are in vain. This was identified in a reality-check done by Citizen Matters. In another incident, a passer-by named Sharmila tried to help a differently-abled woman lying on the road in Pammal. “In an effort to connect to the relevant people, I dialled 100 and 1091 from Jio, which only led to disappointment as the line did not get through,” said a perturbed Sharmila. When Citizen Matters escalated this issue to the respective officials working in the helpline, the authorities stated the problem is due to the several calls being received at the same time. “The callers would be able to connect to the helpline once the previous caller disconnects,” said Arockiyamary, inspector, in-charge of women and elders’ helpline at Modern Control Room. 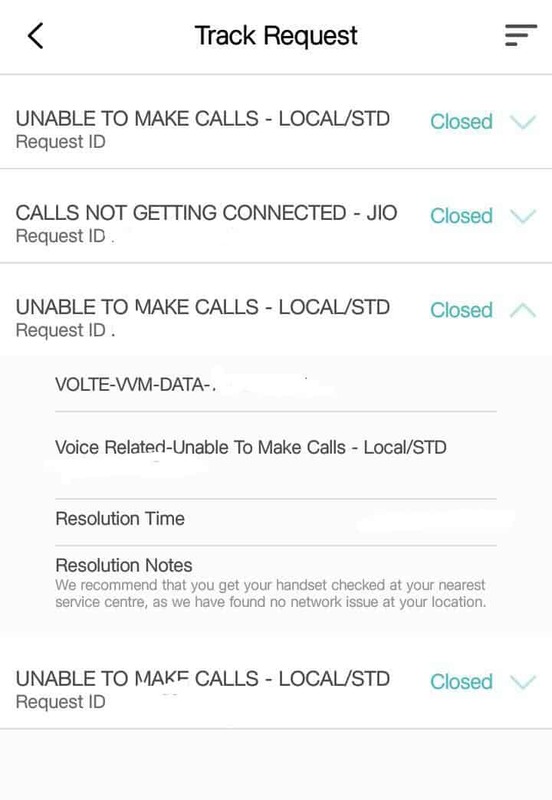 “We received a few complaints stating that the citizens using Jio network are unable to connect to the control room. The problem is persisting as the service provider has not decentralised the connection. Either it does not get connected, or gets connected to the childline centre in Delhi,” said the employee from the contact centre of Childline. “Several applications have come up to aid people during an emergency, but toll-free helplines are the first course of action for everyone. If a mobile service cannot connect to an emergency helpline, why are we talking about Digital India? There’s something radically wrong,” said a shocked Vaishnavi Jayakumar, a disability rights activist. When a complaint was lodged at Jio’s Customer Care, a notification stating “no network error” was received and the case was simply closed. I moved back to Chennai a couple of years ago from Bangalore and at that point ported my mobile number within Airtel to make it a Chennai number. 6 months ago when i tried to reach the Police helpline 100, i wasnt able to get connected. I would get random noises but nothing happened. But when i tried to call from my mothers Airtel number it worked every time over the next 2 days. But i was unable to reach them from my phone. I’m unable to understand if it was due to number portability. Though i had opened a case with Airtel they had not resolved it but in the meanwhile my issue got resolved. Guess i can only check the next time there is an emergency !